Much of our time at Masters Invest has been spent on reviewing a couple of key things - Good Companies, and Investors and Business people who have stood out from the crowd; those few who have made a name for themselves through their innovative investment strategies or business practices, and the enviable track records they have created because of them. I recently read a fascinating story on ALDI authored by Xan Rice in the British newspaper, The Guardian. The Aldi name, which is short for ‘ALbrecht DIscount’, was the brainchild of two German brothers - the late Karl and Theo Albrecht. From humble retailing beginnings in 1946, the brothers, through trial and error, developed one of the most successful retailers in the world. The company has an estimated worth approaching $50b. What stood out to me in the article were the similarities between ALDI and the other great companies we have studied; a decentralised structure, above market wages for employees, a win-win mentality, continuous innovation, a long term horizon and a strategy based on simplicity. In fact it should be no surprise to you to learn that so many of the unconventional characteristics that define ALDI are also found at Berkshire Hathaway. These include things like simplicity, rigorous decentralisation, no annual budgets, no consultants, minimal head office, freeing up subsidiaries to focus wholly on the business [as opposed to appeasing shareholders] and a philosophy of treating others as you wish to be treated. 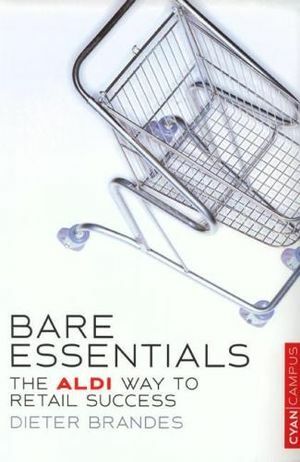 Xan Rice’s article referenced a book called ‘Bare Essentials - The Aldi Way to Success’, written by Dieter Brandes. In the book Mr Brandes, a 14 year ALDI veteran and member of the company’s administration board, reveals how this highly secretive company has achieved such phenomenal success over the last 50+ years. Eager to learn more about ALDI, I ordered the book and read it over a weekend. Having finished the book, I realised it’s largely the qualitative factors that define ALDI’s success. The keys to ALDI’s prosperity won’t be found in a spreadsheet. ALDI’s success is driven by its DNA, which is wholly unconventional in nature. Without the benefit of Mr. Brandes book, gaining an understanding of such a business demands the curiosity to keep asking ‘why?’ Channel checks and taking the time to think are prerequisites. With my newfound knowledge of the business, I could see why ALDI’s supermarket competitors, with their much wider and more expensive branded product range, lower product turnover, relatively inefficient operations and inconsistent focus struggle to compete. Over the years, ALDI has crept up on them. ALDI is all in. And unless ALDI’s competitors are prepared to start afresh, which isn’t feasible, their future is likely to be challenged. 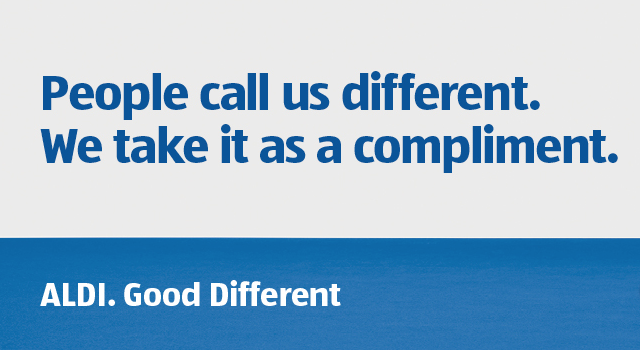 “ALDI people are doers. Everything is tried out as fast as possible; they don’t get tied down in endless, in-depth analysis. There could hardly be a better driver of the innovation so frequently lacking in business than opening up the opportunity to invent and try absolutely everything that could serve the company’s objectives". ‘The Aldi effect: how one discount supermarket transformed the way Britain shops’ - The Guardian -by Xan Rice.